Kraftin’ Kimmie Stamp in order to win. We’ve also got a fun sketch for your inspiration for August! You don’t have to use it but if you need a little extra kickstart in your mojo, feel free to use it any time! While the cat’s away, the mice will play! Don’t miss the SALE going on NOW with 30-50% OFF a large selection of stamp sets from August 23-31st! All orders will start shipping September 1st! I used the girl troll from Troll Trouble and coloured her up with my copic markers, adding her to a splashy watercolour background with the colours inverted from the image finished off this sweet little card! Check out all the amazing inspiration from the Krafty Team! 1. Krafty Girl Jessie! 4. Krafty Guy Stephen! 7. Krafty Girl Melanie! 2. Krafty Girl Larisa! 5. Krafty Girl Sabrina! 8. Krafty Girl Marieke! 3. Krafty Girl Marilyn! 6. Krafty Girl Delphine! Woohoo! It’s here! It’s here!! 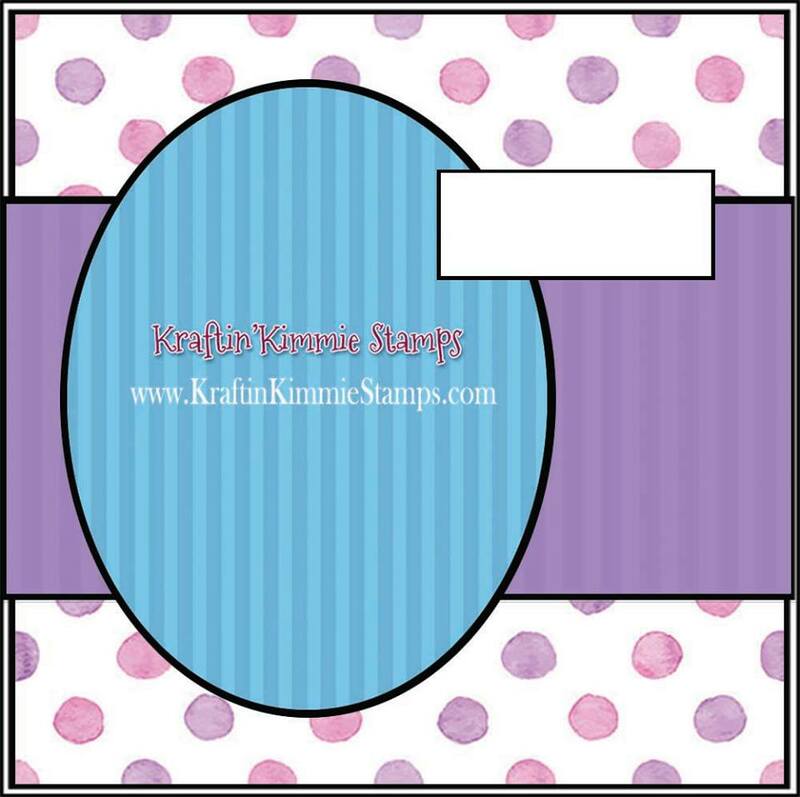 New AUGUST Kraftin’ Kimmie Stamps!!! ALL FIVE new clear stamp sets, all THREE new Krafty Kolours INKS and TWO new Halloween rubber Rerelease stamp sets are available NOW in the Krafty Shop! So let’s have a big happy hop around the design team and guest blogs and check them all out in action! Grab a nice hot (or cold) beverage, sit back and relax while you hop around and enjoy all the amazing creations!! 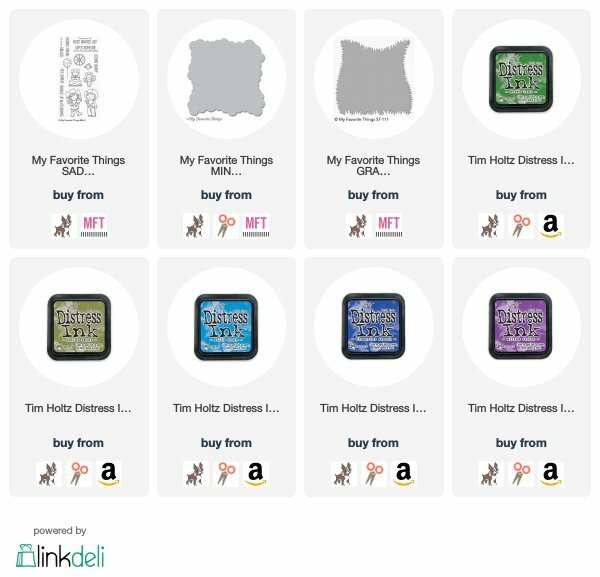 Next up are two GORGEOUS new solid image stamp sets from artist Melissa Baker-Nguyen…..
Lastly for the clear stamp sets we have fabulous set of aliens from artist Cheryl Grant…..
….it’s OUT OF THIS WORLD! PLUS we have released a TRIO of brand new fall colours in our Krafty Kolours Hybrid INKS! They are: Pumpkin Spice, Purple Petunia and Mossy Meadow! AND we are also rereleasing TWO of our favourite Halloween sets in unmounted pretrimmed red RUBBAH!!!! You can now purchase HALLOWEEN TRINKETS…. AUGUST Gimme Kimmies Kit which includes all FIVE of the new clear sets together and at a discount! PLUS a couple of add-on options featuring our new INK TRIO! But only for a limited time and while supplies last! Happy hoppin’ and happy shoppin’! 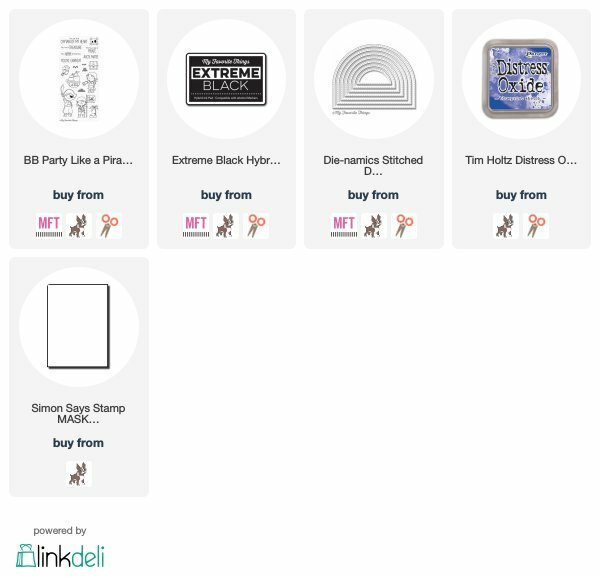 Hop around all the design team blogs today and check out our incredible NEW stamp sets and INKS in action! 1. Krafty Girl Keri! 6. Krafty Guest Jeanetta! 11. Krafty Guy Stephen! 2. Krafty Guest Tegan! 7. Krafty Girl Marilyn! 12. Krafty Guest Kate! 3. Krafty Girl Larisa! 8. Krafty Girl Marieke! 13. Krafty Girl Melanie! 4. Krafty Girl Melany! 9. Krafty Girl Alexis! 14. Krafty Girl Delphine! 5. Krafty Girl Mindy! 10. Krafty Girl Sabrina! 15. Krafty Girl Jessie! Hey all! 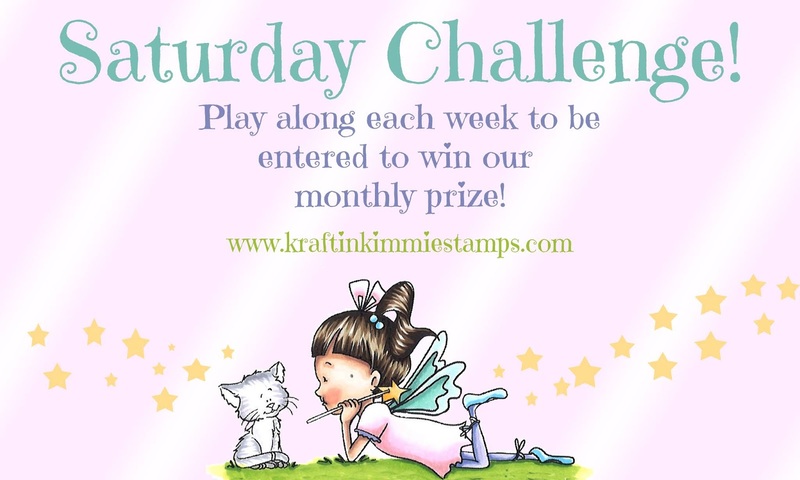 Welcome to day 3 of Kraftin Kimmie Stamps previews for August! I love today’s set called Grateful Pumpkins! It is going to work ever so perfectly with the three new ink colours that we previewed the other day as well! I did add the Yummy Yellow to the mix with Pumpkin Patch, Purple Petunia, and Mossy Meadow. Hop around and check out Grateful Pumpkins in all the gorgeous creations from our Krafty Design Team!! 1. Krafty Girl Jessie! 4. Krafty Girl Delphine! 7. Krafty Girl Alexis! 2. Krafty Guy Stephen! 5. Krafty Girl Sabrina! 8. Krafty Girl Keri! 3. Krafty Girl Mindy! 6. Krafty Girl Larisa! 9. Krafty Girl Marilyn!